Mariah Carey makes it an “Unsilent Night” once again. 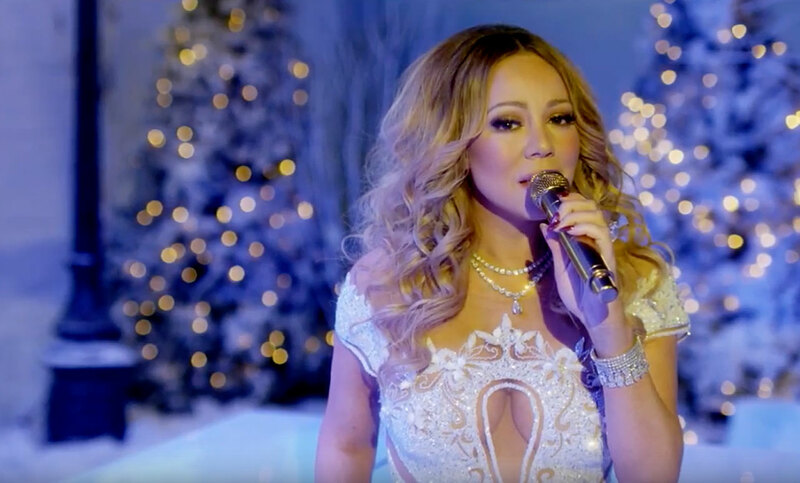 After headlining “VH1 Divas Holiday: Unsilent Night,” MC delivers a video for her angelic rendition of “Silent Night” through her new Mariah’s World website. As snow falls delicately around her and a choir, Carey sings the holiday classic with her trademark vocals providing holiday cheer and serenity. Blending powerful notes with soothing ones, she stands in front of a piano wearing a stunning, sparkly white gown. Get in the holiday spirit with another festive performance from Mimi.